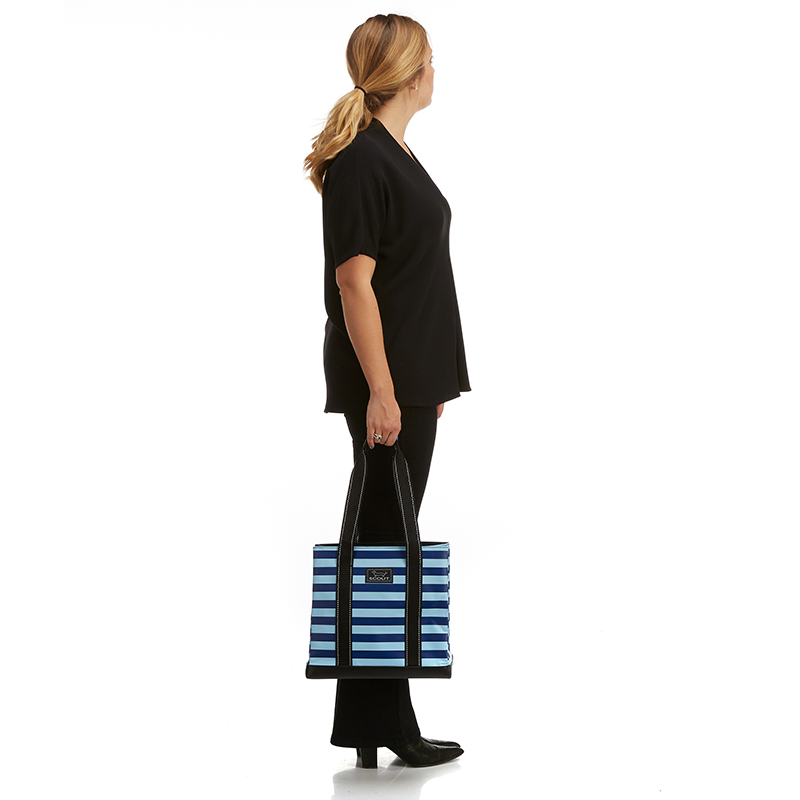 Meet the mini me to our #1 tote bag, the Original Deano. 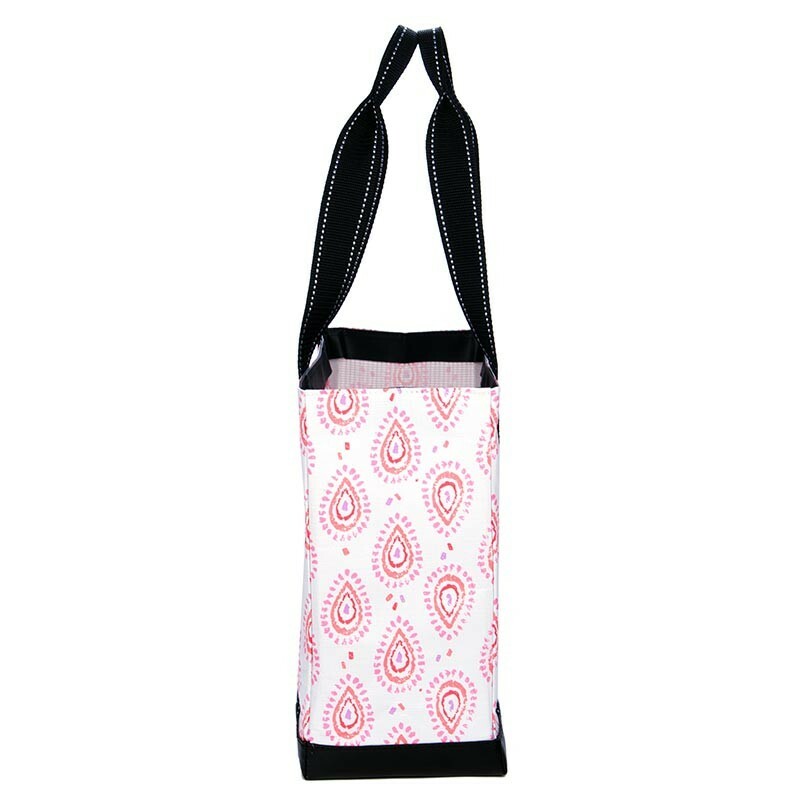 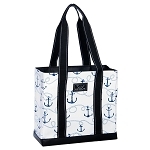 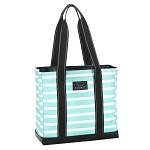 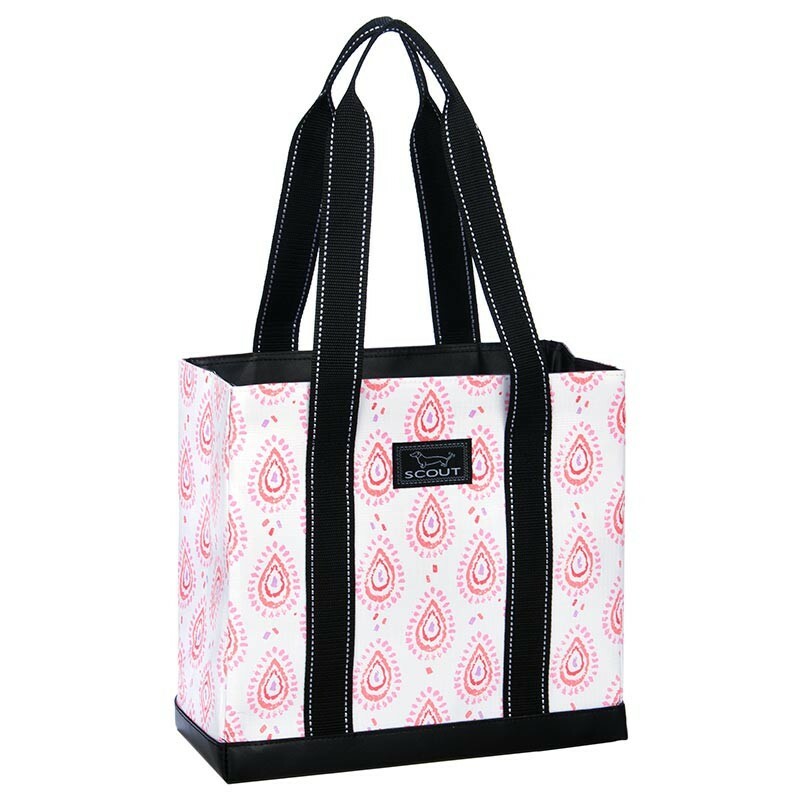 This simple, tiny tote has an open top and an interior zipper pocket. 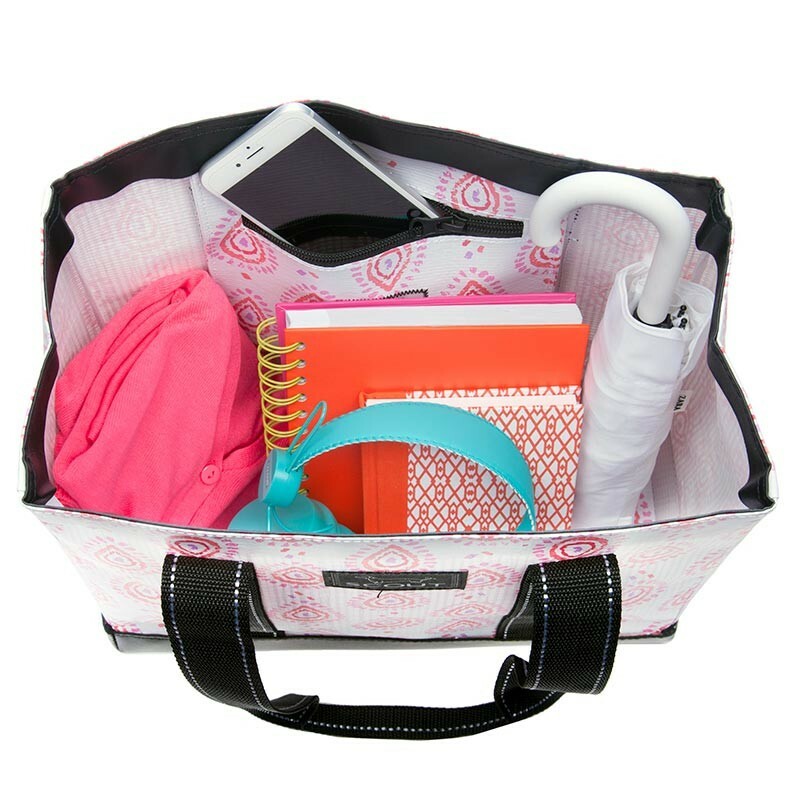 Fold flats for easy storage and is the perfect day to day bag.